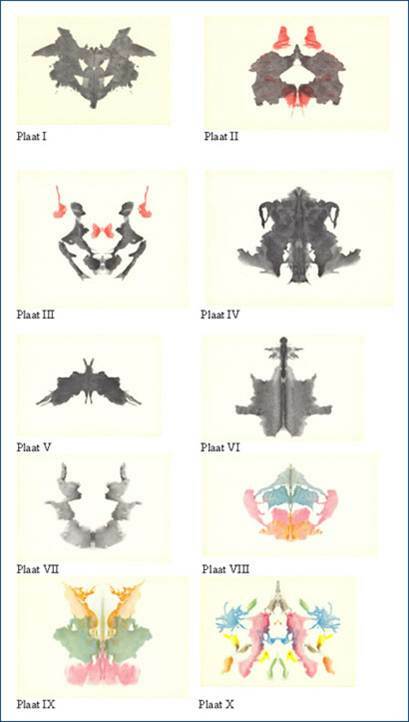 The Rorschach Ink Blot Test is a psychological test whereby subjects perceptions of the shapes made by ink blots are recorded and analysed. Latham was interested in the fact that these human perceptions are something that the computer cannot do. The computer can create forms and mutate them but it cannot make subjective decisions about the forms. So it could not, for instance, pick out the most aesthetically pleasing form.